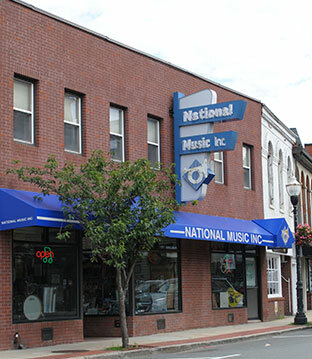 National Music, Inc., located in Woburn, Massachusetts, is a FULL LINE music store that has been serving the musical community for over 42 years. 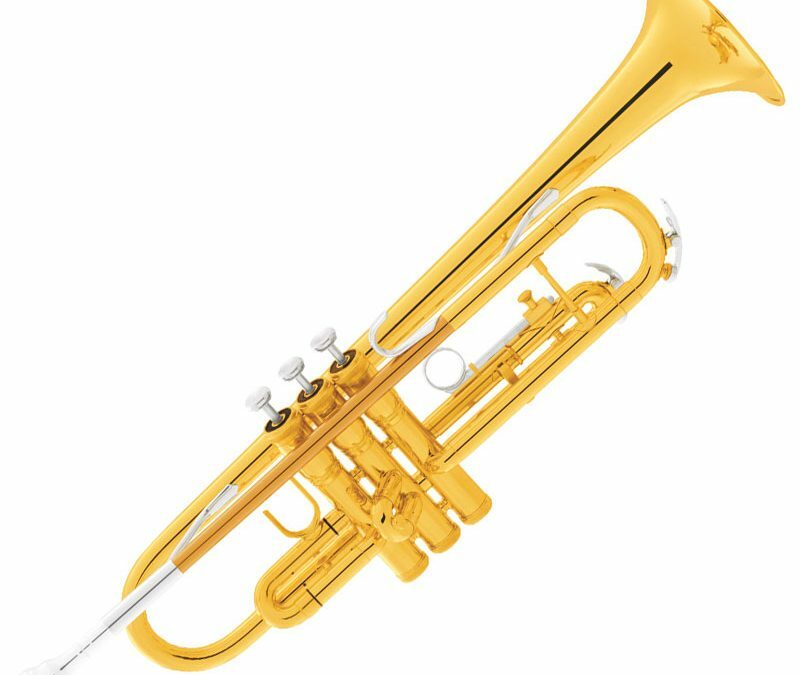 National Music specializes in concert and marching band musical instruments, as well as portable sound systems including Anchor “Megavox” and Powerwerks. 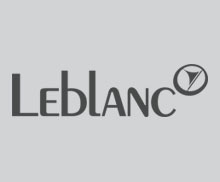 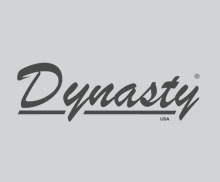 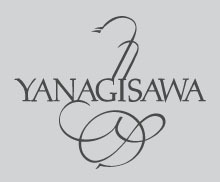 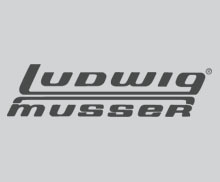 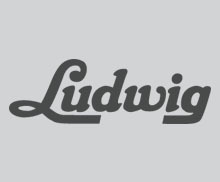 We are a leader in concert and marching drum sets, carrying a full line of Pearl, Ludwig, Dynasty. 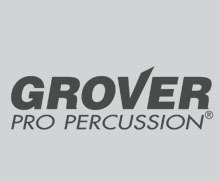 Grover Pro Percussion, Pyle Percussion, Latin Percussion, TOCA, Gibraltar, Rhythm Tech, and Danmar. 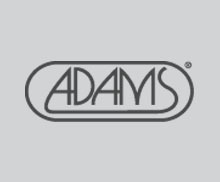 If you are looking for mallet instruments, we offer Adams and Musser, and we stock cymbals and gongs manufactured by Zildjian, Sabian, and Wuhan. 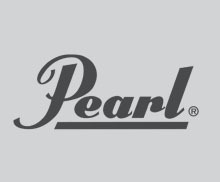 We have a complete line-up of sticks and mallets from Regal Tip, Innovative Percussion, Grover Mallets, Vic Firth, Pro Mark, Balter, Vater and Zildjian and when it’s time to replace those drum heads we offer the best from Remo, Evans, and Ludwig. 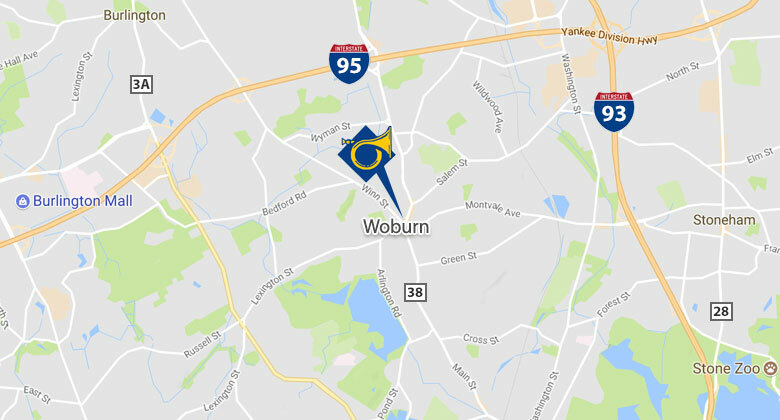 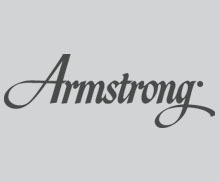 National Music has been supplying brass instruments to Woburn, MA and surrounding areas including, Wilmington, Reading, Wakefield, North Reading, Stoneham, Melrose, Medford, Arlington, Winchester, and Burlington for years. 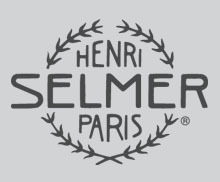 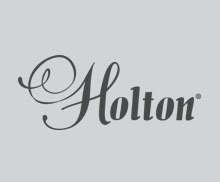 If there is a brass player in your family we carry Selmer, Bach, King, Holton, and Dynasty, to suit their needs. 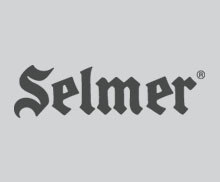 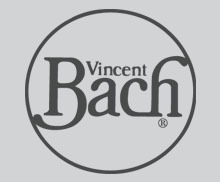 If they decided on a woodwind instrument we offer Selmer, Vandoren, Rico and LaVoz. 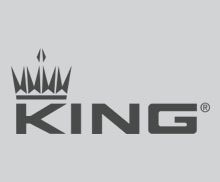 In addition to our full line of accessories, National Music also carries band and guard equipment including shoes, rifles, sabers, flags, poles, hats, plumes, gloves and tape and don’t forget to protect all of your valuable investments with cases from Humes & Berg, Protec and SKB!